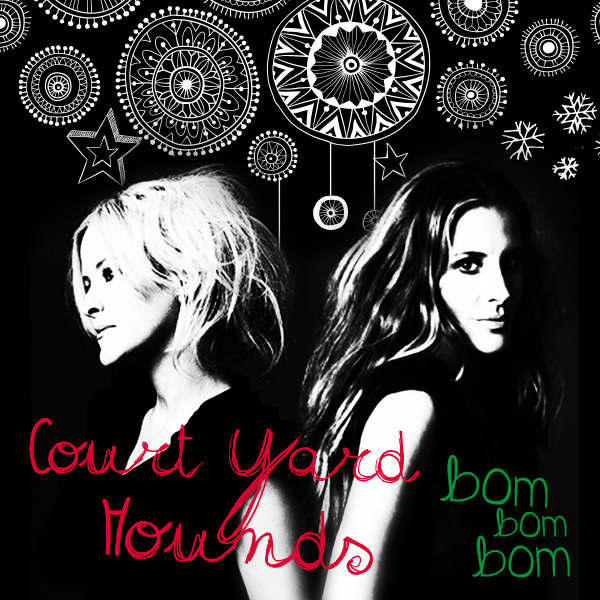 Court Yard Hounds’ new song “Bom Bom Bom” is now available at iTunes! Click here to download. Happy Holidays! Hello friends, we’ve made a very special Christmas song for the holidays. 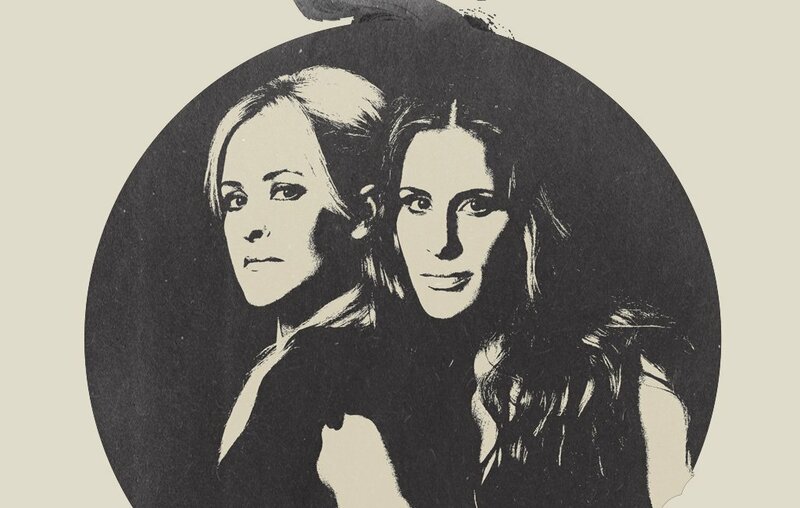 Feel free to listen and download the track for free below – our holiday gift to you! To download, click on the downward-pointing arrow at the bottom right of the player below. Happy Holidays! Our latest album, Amelita, is out now!